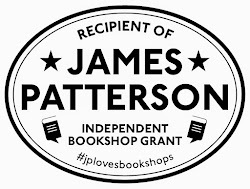 This Friday, we've been drawn back to one of our favourite areas of the shop - teen fiction. We continue to be impressed at the great books coming out for teens - from paranormal fantasy to contemporary fiction able to cut it with the mainstream. 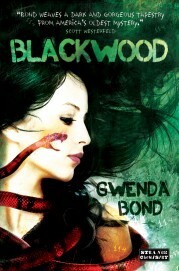 In 'Blackwood' author Gwenda Bond takes a real-life mystery and turns it into a paranormal mystery thriller that both teens and adults will enjoy. In an island community in the US the local theatre recreates for the tourists a performance all about how 114 of its residents - early settlers to the States - simply disappeared. Now it looks like history is about to repeat itself. Can a girl who thinks she was born with a curse and a boy who thinks he can hear the voices of the dead save the townsfolk from their strange fate? Miranda Blackwood who has always been shunned as an outsider must take on alchemy and witchcraft to put a stop to a curse that goes back hundreds of years. A gripping story that uses a real-life mystery to great effect to create an atmospheric explanation of a haunting mystery. If your taste (or your teen child’s taste, ahem) is more for real life contemporary fiction, there have been a few stand-out titles recently. 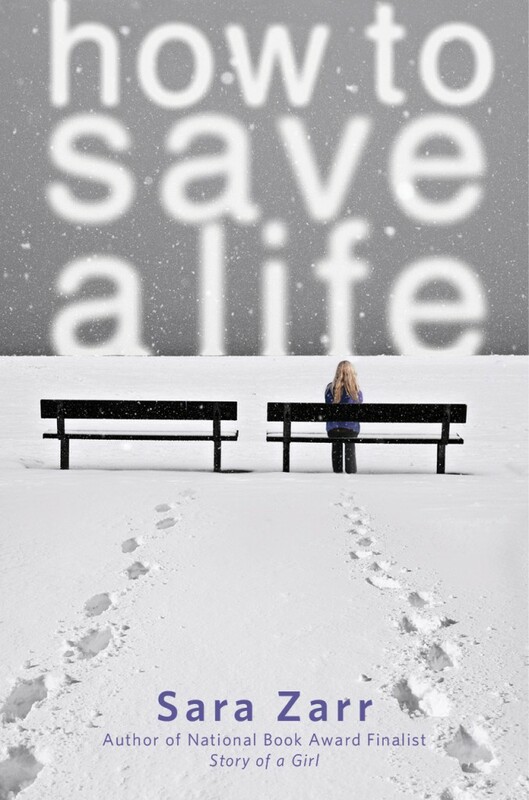 But one of our favourites, both for the moving subject it deals with (but not so much that it’s depressing!) 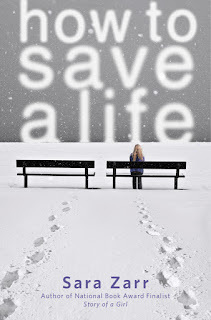 and the fantastic writing is ‘How to Save a Life’ by Sara Zarr. This is a beautiful story about what it means to be a family. Jill is struggling to deal both with the death of her father 10 months ago, and now the pregnant girl her mum has brought into the house whose baby she plans to adopt. Mandy feels lost and lonely and doesn't know what she should do with her life, or what's really right for her and the baby. Neither girl is sure of who they are anymore and how they fit in. Ellie says "A terrifically moving story for teens as these two girls learn to let go and move on as their world's change dramatically around them. I read this in a day it was so compelling and it was beautifully done - nothing felt forced or unreal. A brilliant read.". 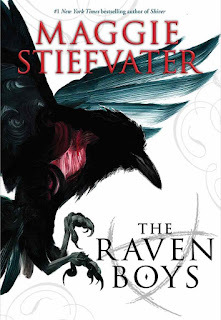 Our last title is ‘Raven Boys’ by Maggie Stiefvater, a book that falls between the paranormal and contemporary genres. There are psychics who can see things in the future, but their forecasts are sufficiently vague to still fit in with the real world and whilst the ‘quest’ of the main characters crosses the border to the paranormal, it’s roots are in an old legend (and legends and myths are a part of our history today). When Blue, a psychic's daughter but with no powers herself, sees a spirit for the first time, it leads her to 4 boys from the local private school Aglionby. 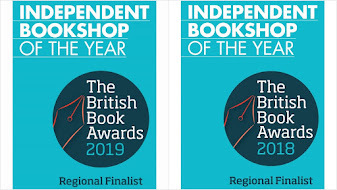 She's soon caught up in their quest to find Glendower - a lost ancient Welsh king who will grant supernatural favour to whoever finds him, and it is this mystery that is at the core of the book. But where will their quest lead them and what will be the consequences?